Capcom has officially announced that the Resident Evil 2 Remake isn’t just based on rumors. The Resident Evil developer is working hard to bring the PlayStation One survival-horror classic gem to next gen consoles, and the PC. Yoshiaki Hirabayashi, who worked as a producer for the Resident Evil HD Remaster, which was released at the beginning of this year, has announced via video his following projects – Resident Evil 2 Remake was among them. The project was given a green light mainly because of the fans uproar on social media, forums, and e-mails sent to Capcom. Yoshiaki notes that fans have been wanting a Resident Evil 2 Remake for years, and the company has been receiving pleas, and even threats regarding the project. But Hirabayashi also notes that the remake for the beloved Resident Evil 2 is in its incipient stage, and that it will take quite some time for Capcom to release it. He urges all of us to remain patient. This comes as no news to us. On July the 30th, 2015, Capcom asked its fans what where their thoughts, their opinions regarding a Resident Evil 2 remake. This sudden shift towards redesigning old games for HD comes as a response to the fan-made RE2 Remake, which witnessed a huge popularity. ” For now we want our fans to know that we appreciate all the feedback and support we’ve received on this title. We’re looking forward to delivering this highly anticipated Resident Evil experience that fans have been waiting for.”, Hirabayashi notes. 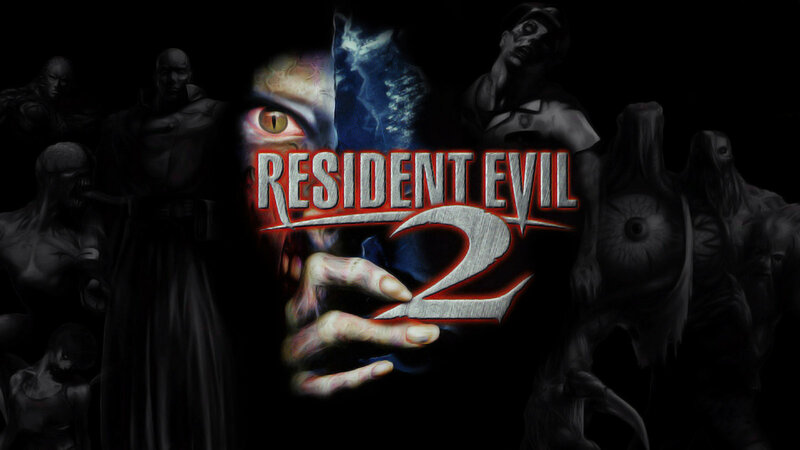 While it’s great that Capcom has announced a remake to RE2, they have yet to announce on what platforms it will be released. We’re expecting the usual PS4, Xbox one, and PC release, but we don’t know for sure if Capcom is thinking of signing an exclusivity deal with a console-manufacturer. Capcom has noted that remaking classics is a “key business activity”, and that the company is looking into pursuing this more often in the near future. Their Resident Evil HD Remaster, which was released on the 20th of January 2015 on all of the consoles, and PC, was a huge success for Capcom. The remake broke sales records for the company, and it suddenly gained the status of the fastest digitally sold title for Capcom in North America, and Europe. To make even things even better, after seeing the huge success they had, Capcom announced that they are working to remaster an exclusive Gamecube title – Resident Evil Zero.